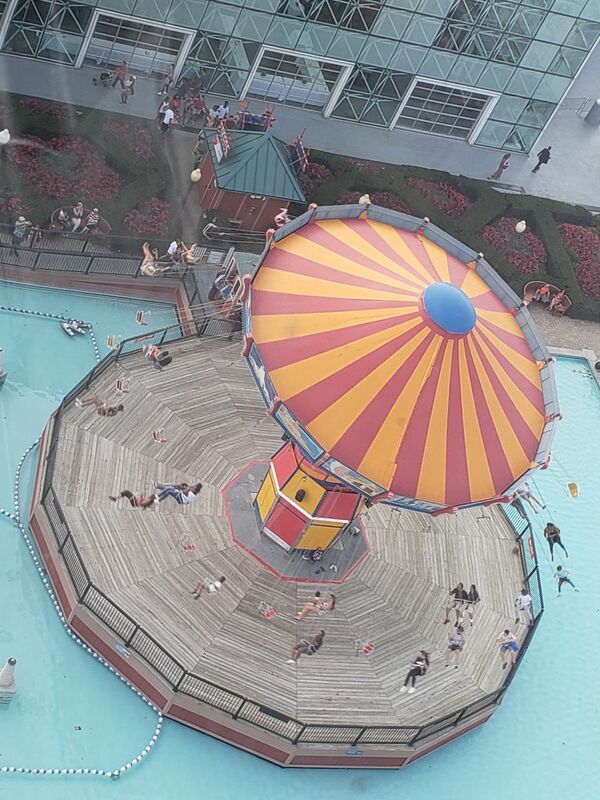 I was on the new Ferris Wheel at Navy Pier and I looked down at the swings below. I took a series of shots and felt this one was perfectly lined up. Date Uploaded: Nov. 26, 2018, 1:08 p.m.